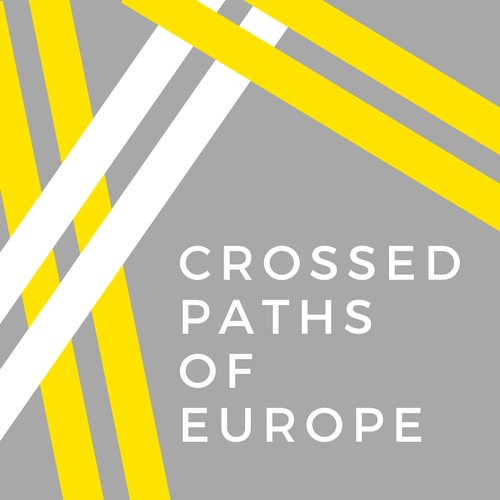 Based in both the UK and Sweden, the project is oriented around giving local people and refugees from different communities in Europe an outlet to express themselves through photographs, focusing on the things that are important to them, and how they see Europe as part of their life. The photographers will then be able to see their images and stories displayed in an exhibition taking place in cities across Europe, including Stockholm and Edinburgh, as well as on this website following the event. and identity, and the growing need for social inclusion across Europe.